How do buses (or the lack of them) impact on you travelling to, from and around National Parks? Email Ruth to let her know now! We believe that everyone should be able to get out and enjoy National Parks and that those who live in them shouldn’t have to own a car. However this is often made difficult by poor public transport links and limited or no local bus services. The Campaign for Better Transport says that a huge £22.2 million has been cut from supported bus funding in England in 2015-16. 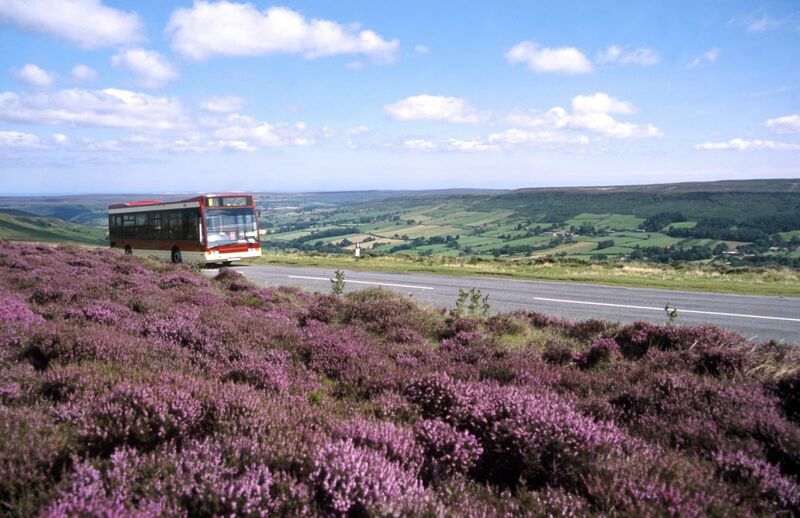 Over the next few months the Government is expected to publish the Buses Bill – so we want to know – How easy is it for you to get to, from and around National Parks by bus? We want to ensure that the Bill and any changes introduced as a result provide improved access to, from and around National Parks. 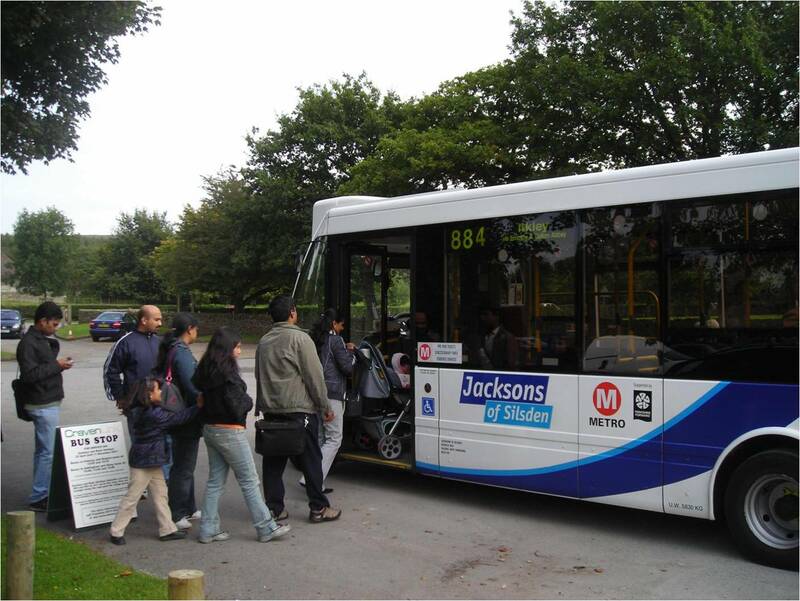 This means that local authorities must consider the needs of visitors as well as residents when planning bus services and must also take account of journeys between different local authority areas. These cross-boundary journeys are often the first to go when local authorities need to make cutbacks but can be very important in terms of linking National Parks with neighbouring urban areas. It would help strengthen our arguments if we could include some real examples of how buses, or the lack of them, have affected people’s journeys to and from National Parks, so it would be fantastic if we can tell them your experiences! Please get in touch ASAP to let us know what affects you! Email Ruth on ruthb@cnp.org.uk or ring on 020 7981 0890 to let us know ASAP what affects you! To find out more about what we’re doing on transport and other issues affecting National Parks, sign up to our monthly e-newsletter here.